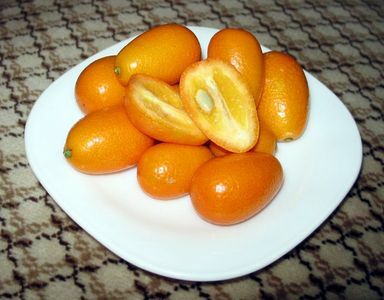 Whch is your favori fruit? Whats your favourite fruit toi have never heard of!?! le choix des fans: Never tasted any that I haven't heard of! What is your favori fruit that is often confused for a vegetable? What are your favori berries? Do u lyk bananas ou apples better? Why the humble little myrtille is so good for your health. Machines that use vision sort fruit in to sizes and colours, Makees everything look uniform when it hits the shop. a comment was made to the poll: Pineapple ou Banana? a comment was made to the poll: Whch is your favori fruit? a comment was made to the poll: Whats your favourite fruit toi have never heard of!?! a comment was made to the poll: What is your favori fruit that is often confused for a vegetable? a comment was made to the poll: What are your favori berries?